Google panda update which stresses on content uniqueness and creativity has made every type of organization to work accordingly. For countering this hurdle content writers and bloggers are now taken into consideration. This has created a great impact of earning for them. Various websites are running for taking it into count. Currently large number of bloggers are earning online as by part-time job with the websites or personally. Do you want to earn online? Do you consider your writing skills worth and have an income through it? Here’s the answer as how you can earn online. Creation of Premium Content: This has been a great platform onto which bloggers can earn a handsome amount with a name added to it. While creating a blog, blogger has the option of giving it a premium category. Under this category bloggers content is provided with the password, if any of the user or viewer wants to read or get it posted on website then he has to pay for that. This function can be available at WordPress. Google AdSense: Product launched by Google has provided with earning a good amount of income through blogging. By signing up on AdSense allows you to choose different formats of ads to follow and present accordingly. Before you start blogging and earning money, read carefully the terms and conditions mentioned for Google Ad Sense. It can either land you up in earning bigger or a get way to supplement your income. Affiliate Marketing: This strategy can be of great value to get extra money. It depends on what are you selling. There are number of sites which are into affiliate marketing programs and allow you to promote the product. The product should be of high quality; genuine and useful through user deliberately get engaged. Freelance Blogging: Freelancing Jobs are considered to be one of the best jobs for writers who want to work part-time. After Google Panda update, google wants all those content which are posted on the website should be written uniquely and in a creative way. Using all tactics for writing, writers may get an advantage of getting well paid job being at home. Usually freelancing jobs are flexible and easily handled work. Payments are made according to per hours, per day, per week or what the condition may be. Build Business Relationship: With great content comes great responsibility and thus relationship building, through which engagement gets increased. At this moment blogger should engage its readers with focusing and building community. This indeed helps a lot to increase the income in whatsoever matter. 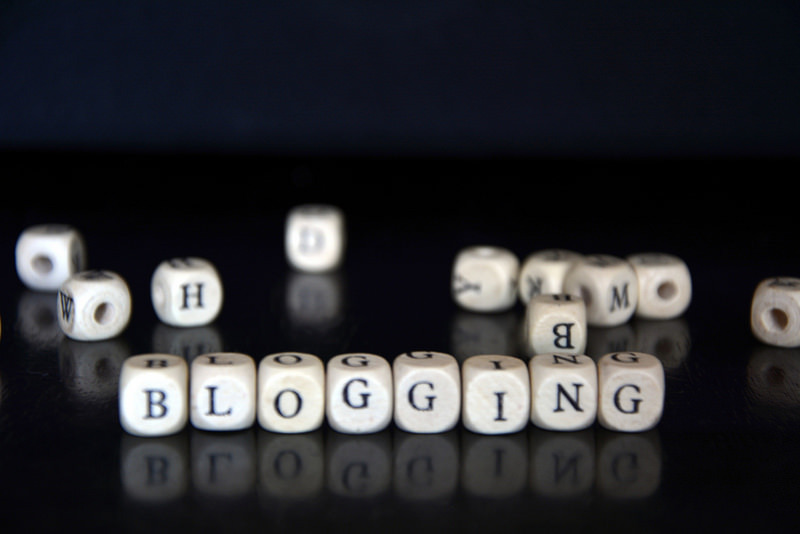 Blogging is considered to be one of the best jobs for writers who want to work part-time. Using all tactics for writing, writers may get an advantage of getting well paid job being at home. Usually freelancing jobs are flexible and easily handled work. Payments are made according to per hours, per day, per week or what the condition may be. This type of job is managed easily with a changed prospect. Various start-ups and IT sector companies are now tending to hire candidate of freelance profile. There are various tips that need to be countered for getting the Best Freelance Writer Job. Use Unique and creative content: Before you start to show your writing skill about the topic, first have a research and deepen your knowledge about the topic. This would directly enhance your writing skill to the topic. Use your thought and ideas to portray the content in defined words. Be Professional to your work: As professionalism adds to your work experience, this would encourage your writing habits and eager to do work. Be creative on social media and in writing too by adding your written articles and blogs and do share on such platforms. Promote Yourself: Never miss any opportunity in showcasing you skills. Use all social media platforms to promote your skills by writing, sharing, exchanging views. Blogs and article written must be promoted by you to show you caliber and passion about writing. Always be credible: Job seeker should always try to build relationship with editors or any client because they may land you to fruitful opportunity. There is always an added credibility when project is to be delivered. This helps from your future prospect. There is much awaited opportunity underlying with these kind of job. Visit as many portals, connect as many bloggers to promote you blog. Be enthusiast, avid and creative writer to earn and increase your opportunity to cater audiences and clients. Microlearning: Why It Isn’t a ‘Trend’ Anymore?